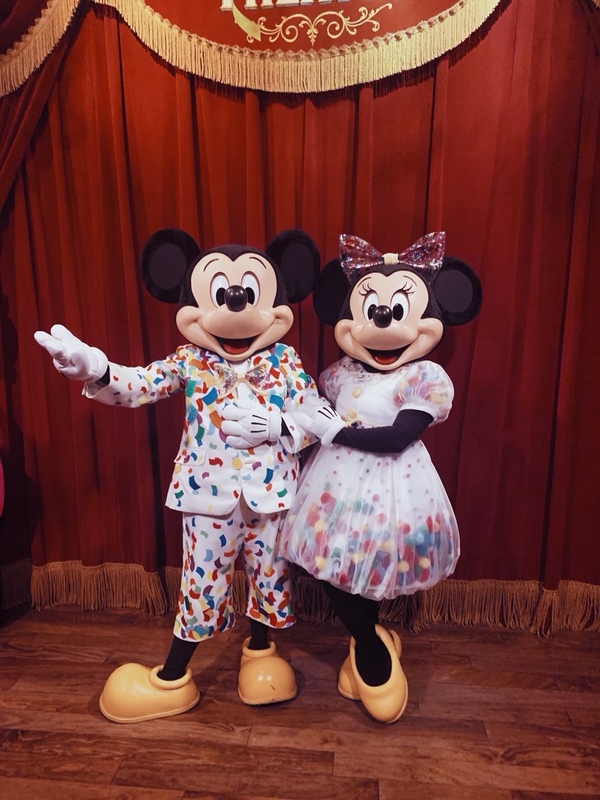 Before we get into this post, can we just take a moment to appreciate how adorable Mickey and Minnie look in their 90th birthday outfits? Like can they stop being SO cute? Gosh I love these two. Any who, back to the post! Welcome to Bits and Pieces, a new series here on Simply Sinova. Bits and Pieces will highlight, well…bits and pieces of my life/different topics. It’s kind of hard to explain (not really) but you’ll get the concept the more Bits and Pieces I post! First of all, I just want to say that I’m trying SUPER hard to get back into the swing of blogging on a regular schedule. When I first started this blog back in 2013 (Woah, that seems like forever ago), I would try to post at least once a week. Then from around 2014-mid 2018, I would try to post three times a week. But then I just got super busy with work and freelance stuff (and I got super lazy as well). Hopefully a new series, and a bunch of other cool ideas I have floating around, will help breath some fresh air into this blog! (And help with my writers block/overall laziness). Watching the Academy Awards is usually something I look forward to doing every year. I even used to count down the days until Oscar season. But for some reason, this year I haven’t. Maybe it’s because I’ve been super busy lately but I honestly forgot the Oscars were even happening this weekend. Whoops. 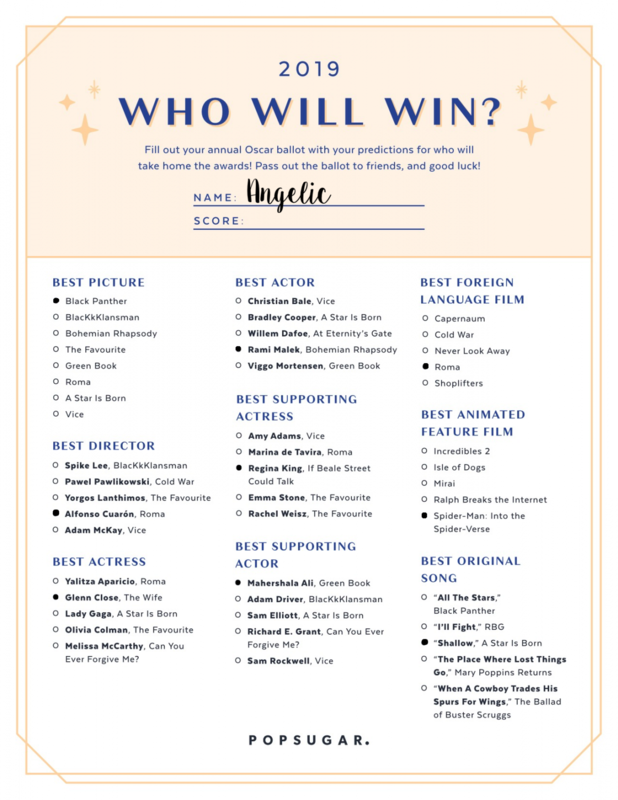 Regardless, sharing my Oscar predictions has been a tradition here on the blog since 2014 and I’m all about keeping up with traditions! Here are my predictions for the 91th Academy Awards! If you guys follow me on Instagram then you may have already seen my post from yesterday. It’s official, for the first time in THREE YEARS I am no longer a Disney Annual Passholder. It’s a sad day but at the same time I’m so grateful for these past three years! I grew up at Disney (Disney World specifically). Some of my favorite childhood memories include my mom, sister and I at Disney World! And even though I’ve been a huge Disney fan since I was a young child, it wasn’t until my adulthood that I truly fell in love with Disney. 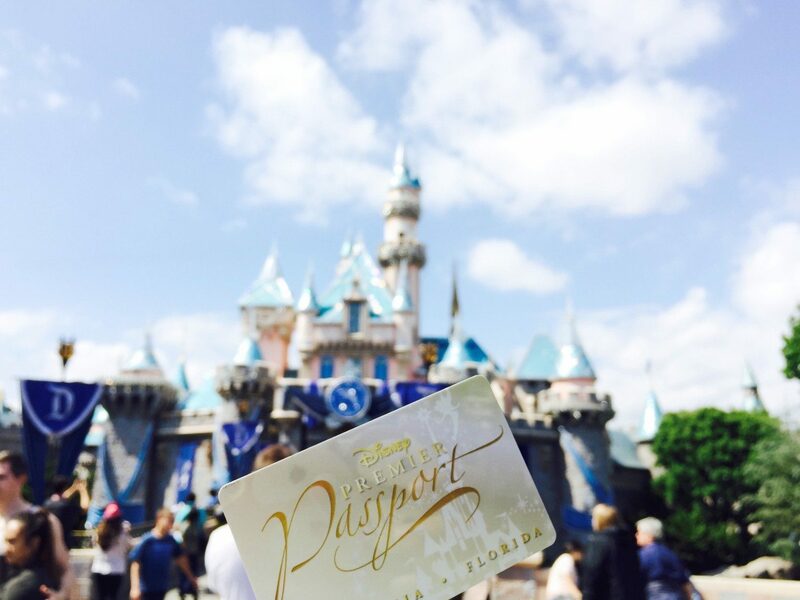 The Disney Parks were always a blast when I visited them as a kid but as an adult, it was a whole new experience! Thanks Disney for making my adulthood so magical! Is it just me or is getting mail the best feeling in the world?! Packages, letters, catalogs, heck even junk mail, I love it all! I love getting mail so much even though I’m usually the one sending it (sometimes it’s better to give than to receive!) On the rare occasion that a friend (or anyone) does send me a letter or package, it definitely becomes the highlight of that day! If you’ve been following this blog for awhile then you already know how much I love mystery surprises! (It’s been a hot minute since my last Blind Box & Bag Roundup post!). You might also know about my love of all things kawaii and all things planner related. (Seriously, I don’t know what I’d do without my planner especially since I recently started a new job!). 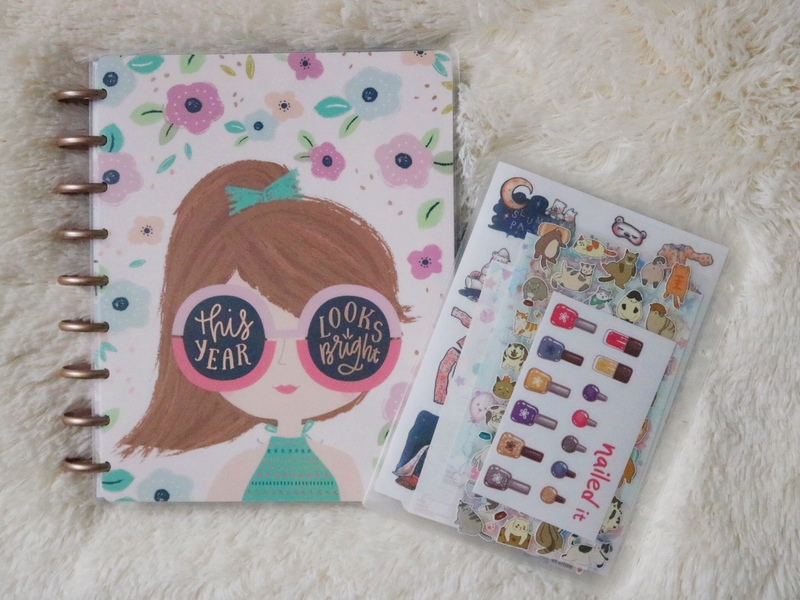 So when I found out there was a subscription service that combined my three loves: mail, planning and kawaii things, I was more than thrilled and KNEW I had to check it out! I was doing laundry this past weekend and I suddenly realized that a good 65% of my wardrobe consists of Disney clothing. Seriously, I could go an entire month without doing laundry and I’d still be able to wear a new Disney shirt each day. I know I love Disney and all but I never noticed that I acquired SO much Disney clothing over the past few years. In my defense, I’m not the biggest fashionista. 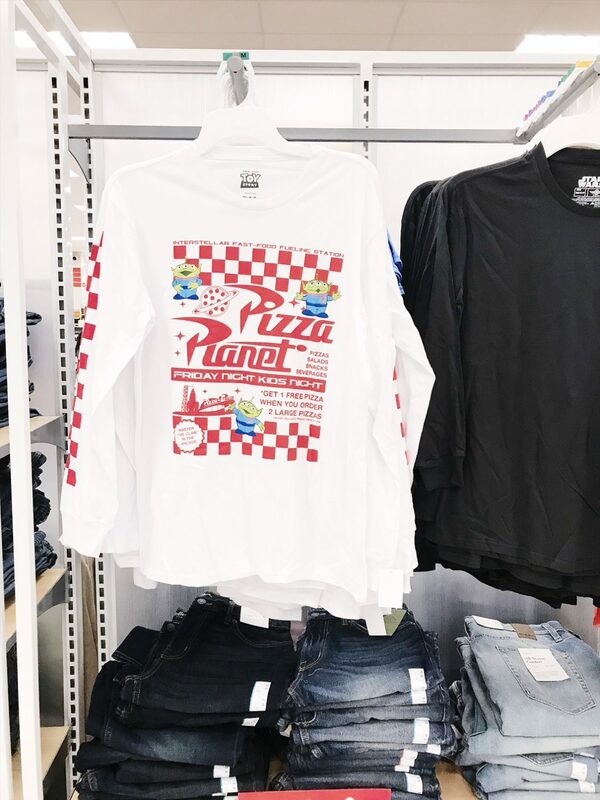 Give me a pair of jeans and a t-shrit and I’ll be just fine. I remember when I was younger and all of my friends at school would talk about how they couldn’t wait for the red carpet portion of the Oscars, or Emmys, or etc. and I’d just be geeking out about the awards themselves! In fact, I loathe the rep carpet portion of awards shows. Who cares what people are wearing, I want to see how wins the awards. I guess I’m weird in that sense.